Do you need something to kick start your creativity? Here's an app to get you started. Brainsparker randomly gives you a number of prompts that inspire you to think about things in a different way. It helps you solve old problems, breakthrough a writing block or just find your way out of a dead end of ideas. The prompts include thoughtful quotes, writing exercises and even business questions. 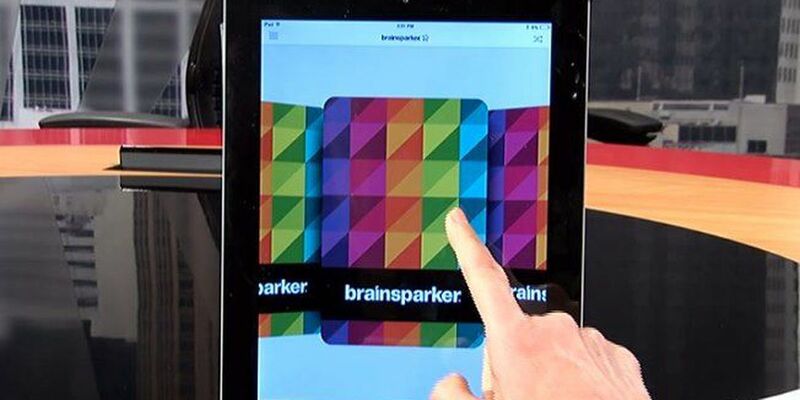 The Brainspark app is like having a creative coach and it's free for apple devices. Go ahead and try it. Who knows what you might come up with. That's What's Appening!